TOTAL SQ FT 4420 sq. ft. FINISHED SQ FT	2197 sq. ft. The stylish Tahoe rambler has a total of 4,420 square feet. This home features beautifully vaulted ceilings in the great room area with a wood mantled natural gas fireplace, two-tone paint, natural granite countertops in the large kitchen, tile flooring, and backed by our 10 year warranty program. 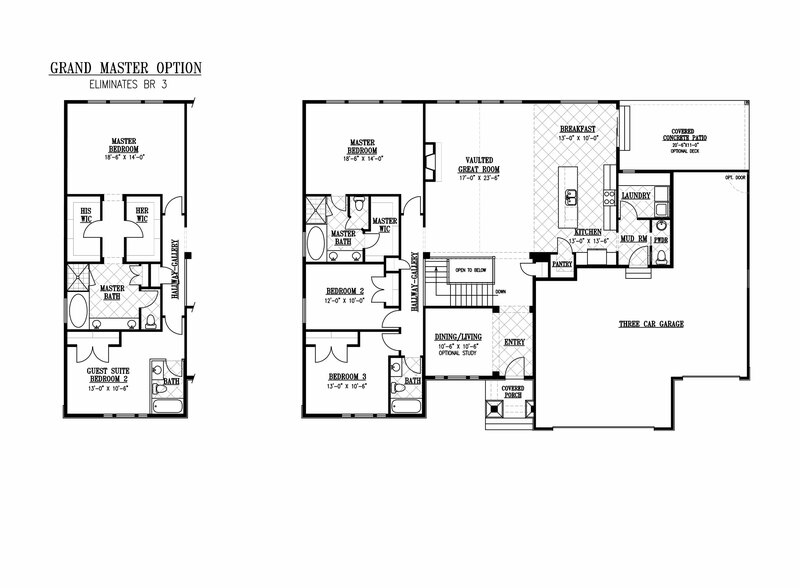 Plan includes an addition option for master bedroom. 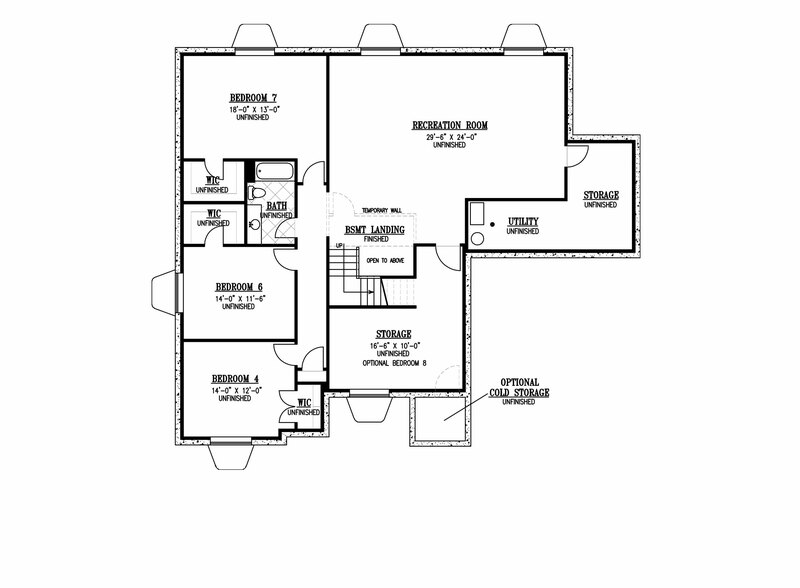 (See home plans.) Model coming soon!